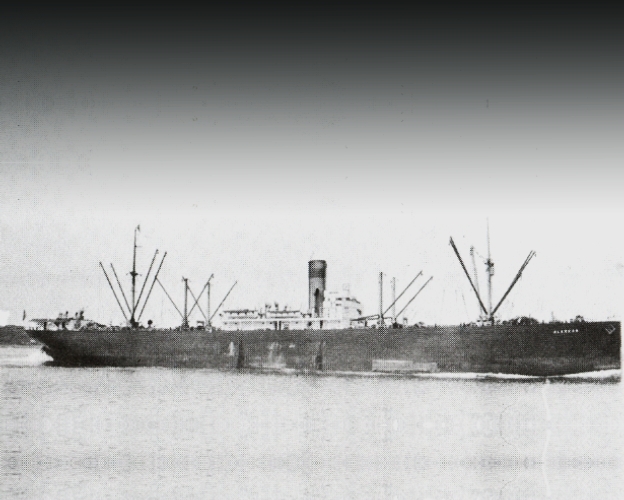 The Freighter SS Alaskan was torpedoed and shelled by U-172 while en route to Dutch Guiana. The ship was struck by two torpedoes and although severely damaged, the ship did not sink. After Alaskan was abandoned, the U-Boat shelled the ship. Within an hour of being torpedoed Alaskan listed to port and sank bow first.